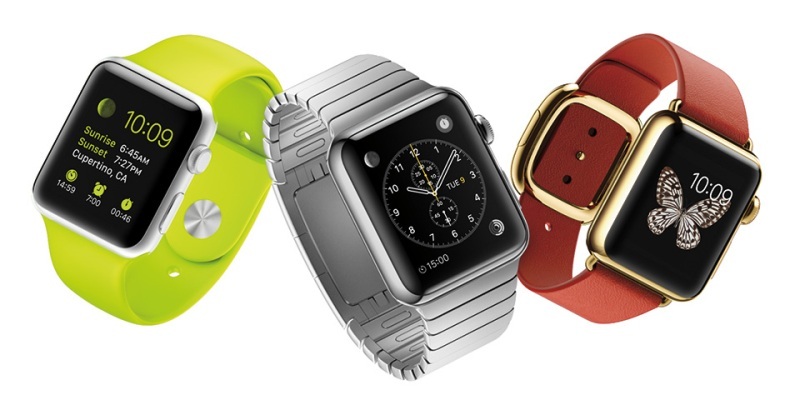 2015 is apparently going to be the year of the smartwatch. Just like 2014 was, and 2013 before it. For some reason, smartwatches just haven’t caught the public’s imagination in the same way smartphones and tablets did. A recent study into smartwatch ownership in the UK, US China and Brazil found that just 3% of respondents owned one, even though 75% had heard of them. Reasons to buy a smartwatch right now! The best smartwatches, such as the Pebble Steel pictured below, combine the sophistication of classic timepieces with a futuristic edge with undoubtedly cool results. Don’t just take our word for it though: Apple’s upcoming Watch recently appeared on the cover of Vogue China. If they think it’s cool, who are we to argue? Smartwatches let you view notifications from your phone without having to take your phone out of your pocket, meaning you can indulge your insatiable desire to find out who has texted you without getting in trouble at a meeting/annoying your other half at dinner/getting your phone robbed in the dodgy part of town*. A lot of smartwatches, such as the LG G and the Moto 360, have heart-rate monitors and pedometers as standard, as well as ensuring you don’t miss out on notifications while you’re out jogging. Apple may take this concept even further, with their Health app monitoring major aspects of a person’s health and (in the future) reporting back to their doctor. Seriously, you’ll feel really, really cool. Especially if you get one with voice control. Wait, don’t buy a smartwatch just yet! 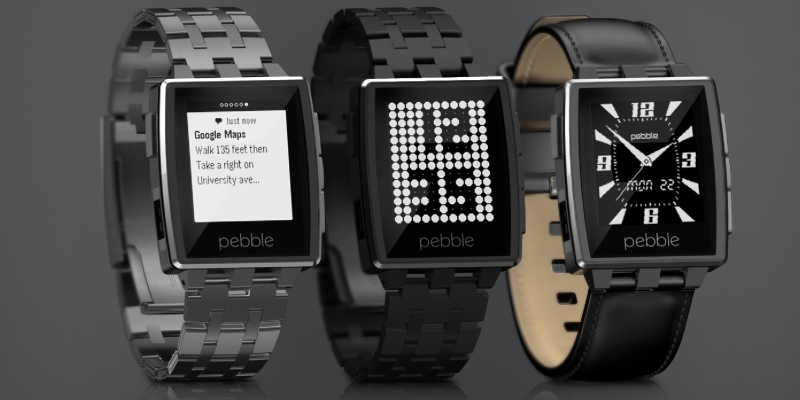 Remember when we said some smartwatches look good? Well, some will make you look like a particularly unfashionable extra from Tron. Choose wisely! Smartphones became popular because they rolled numerous devices into one handy package and added a healthy dollop of internet access. Tablets thrived because people realised it’s more fun to watch films and play games on a bigger screen. Smartwatches, though? We can’t think of any essential reason to own one…yet. A decent smartwatch will set you back £100 at the least. If you own an iPhone and want to wait for the Apple Watch, it’ll be £300 for the standard model (according to early speculation). You may need to sell your iPad first! In short, smartwatches are a luxury most people can survive without at the moment. That may change soon though!